hd00:30Black-and-white photo There is a burning movement. 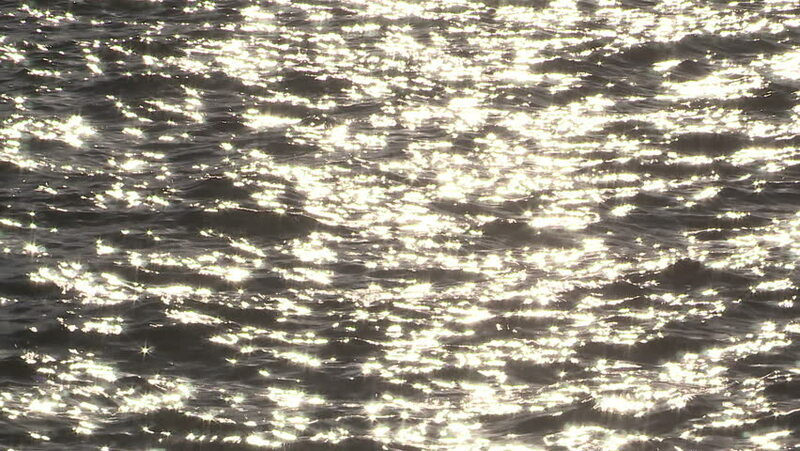 hd00:16Slow motion of waves on water surface with reflection of dawn sunshine. Amazing natural sepia toned background for excellent intro in HD clip, octuple decelerated. Liquid mirror with play of light. 4k00:15Fly over frozen snowy fir and pine trees.